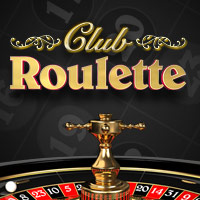 If you’re looking for an all-round online casino game, with a complex betting system that offers plenty of ways to win, then real money online Roulette at Slots Heaven UK today could be exactly what you’ve been seeking! 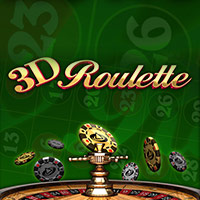 With a wide range of game variants available – including 3D, Live Casino and progressive jackpot games – there’s an exciting game to suit every taste and preference. You can play our wide range of games around the clock, on any day of the year, making this one of the most accessible forms of online entertainment around. 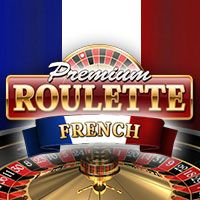 Available in downloaded and flash software, you can play for free with our Instant Play online Roulette games, or you can play for real cash payouts by opening a Real Money account and depositing some funds to use as your bankroll – so there’s also a game to suit every pocket. 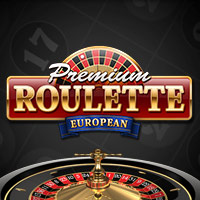 And to make things even more exciting, if you join us to play for Real Money, you are instantly eligible for an exclusive 100% Welcome Bonus – this bonus enables all new players the chance to claim up to £100 (plus 200 spins) in extra bonus funds to play their favourite casino games, such as online Roulette. 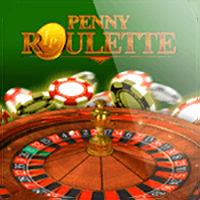 To get started, open your casino account, deposit some initial funds, and then hit the lobby to select the online Roulette game of choice. To play, click on the chips to indicate how much you wish to wager, and then place your bets on the table. The possible bets are clearly marked, along with their potential payouts. 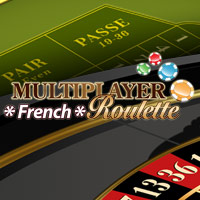 You can place multiple bets to increase your chances of winning; once all your bets are placed, click Spin and watch the wheel. If your number comes up, you will win a payout! 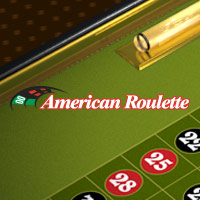 American Roulette: this game is different because there is an extra slot on the wheel – it shows a double zero (00) as well as the standard zero (0). 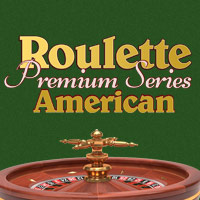 This means that players have additional betting options, as well as a different payout structure. Originating in the U.S. as the name suggests, this is a later variant that proved popular with players thanks to its extra options. 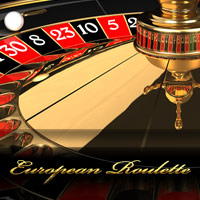 European Roulette: this is the classic version of the game that stays true to original concept and betting structure. The wheel has just one zero (0) slot and offers complex betting possibilities that provide plenty of rewards and generous odds of winning. Payouts range from even money for a low-risk bet such as Odds, Evens, or Colour bets, and stretch up to 36-1 for a Straight (single number) bet. And if you want to win even bigger, you can always look out for a Progressive Jackpot game. 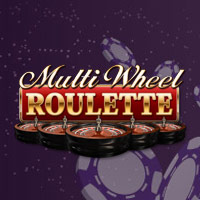 Mini Roulette: a fun, condensed version of the original game, the main difference is in the format; the wheel is only numbered from 1-12, with a single zero (0) slot. 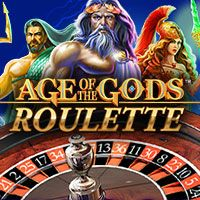 This means the game offers fewer possible bets, and a lower payout structure, but it also means that players have a better chance of hitting a winning outcome. For many players, the smaller wheel also means a faster, more exhilarating game.